We offer quality window and door screens installed at prices you can afford! Replace those torn, faded, or missing window screens with custom made insect screens factory made with fiberglass, aluminum, or super solar screen. Standard choices of frames and screen material colors. Keep your home or office Cool with Custom Solar Sun Screens. 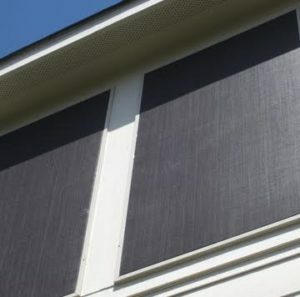 Beat the Phoenix Heat with Solar Screens in 80%, 90% & 95% fabric. Several frame color choices to match or compliment your existing frames. Contact Us for Sun Screens! Sliding Screen Patio Doors come in the 1 3/4″ Regal model or the high quality 2 1/2″ Marquis model for ultimate durability. Standard door frame colors and screen materials are available. Contact Us for your Arcadia Door! Roll-Away Retractable Screen Doors have Smooth Sliding Guides and Disappear when not in use. 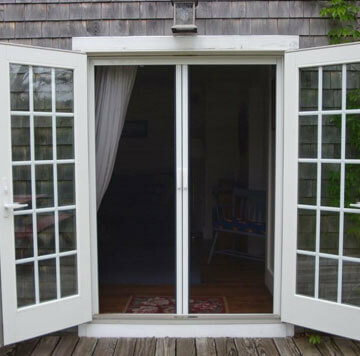 They are Custom Made to fit your opening for a Quick and Quality Installation. 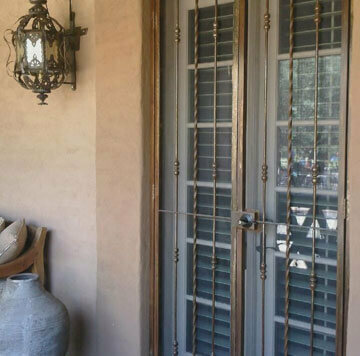 Rollaway Doors are the Best Solution on the Market for French Screen Doors. Contact Us for your Retractable Needs! 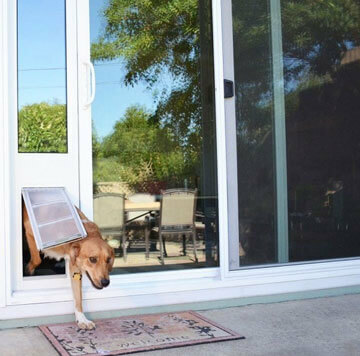 Sliding Screen Door Guards keep your pets from damaging your screen door. 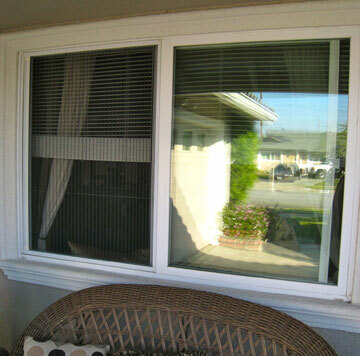 We also make Custom Pet Resistant Screens to Protect Your Windows and Doors From Pet Damage while Keeping the Insects Out and Let the Breezes In. Huge CA$H $avings By Reducing Your Utility Costs During $ummer Months! Not only do you save money each month on your energy bills and enjoy a more comfortable home, but you can also save on the installed cost of a new air conditioning unit. You could reduce the size of your air conditioning unit by 1/2 to 1 ton with our specifically targeted window shading techniques. The lower cost unit means more money to spend on other amenities … without sacrificing comfort! We are Custom Fabricators and Professional Installers! Rays Hitting Unprotected Glass Produces 230 BTU’s/Squared Ft. The Best and Most Effective Way to Control The Sun’s Rays Is to Block it Before Contact!! According to the U.S. Department of Housing and Urban Development, stopping the sun’s heat before it penetrates windows and sliding glass doors is up to seven times more effective than using interior blinds or curtains. Lessen the Heavy Workload of Your A/C! 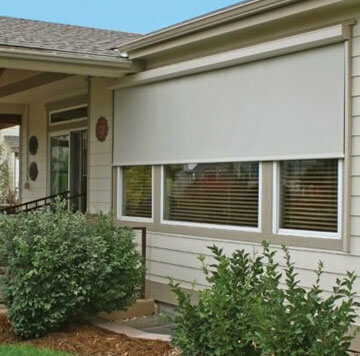 Window Sun Screens are the solution to Your Home’s Needs and Will Save You CA$H! 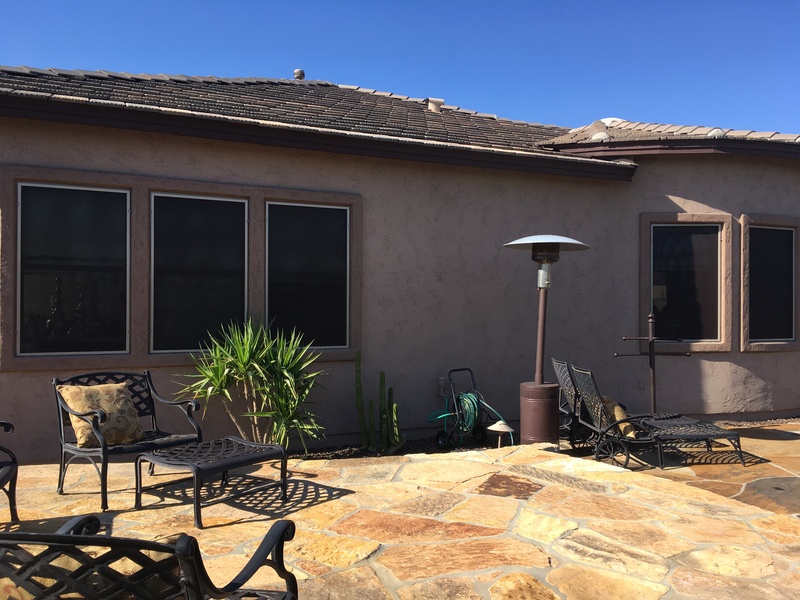 Get in touch with us today to schedule to put new window screens on your Phoenix home today! For service in other outlining Phoenix Metro areas feel free to provide some rough measurements and we will gladly provide you with a quote over the phone or via email.